The gastroenterology professionals at Digestive Disease & Nutrition Center of Westchester are pleased to welcome you to our practice. We want all our patients to be informed decision makers and fully understand any health issues you face. That's why we've developed a website loaded with valuable information about gastroenterology, endoscopy and digestive problems and treatments. 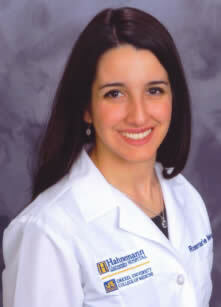 The Digestive Disease and Nutrition Center of Westchester Welcomes Dr. Rosemarie Arena. Dr. 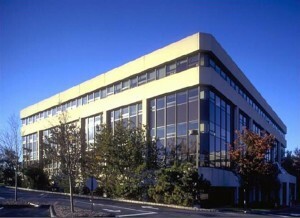 Arena completed her bachelors of science at Villanova University. She then earned her medical degree at Drexel University College of Medicine and completed her internship, internal medicine residency, and gastroenterology fellowship at Drexel University College of Medicine /Hahnemann University Hospital. She served as the chief fellow of her gastroenterology program. During residency and fellowship, she researched various gastrointestinal issues, such as Hepatitis C treatment and gastrointestinal motility. She has contributed several chapters to the updated Netter's gastroenterology collection. 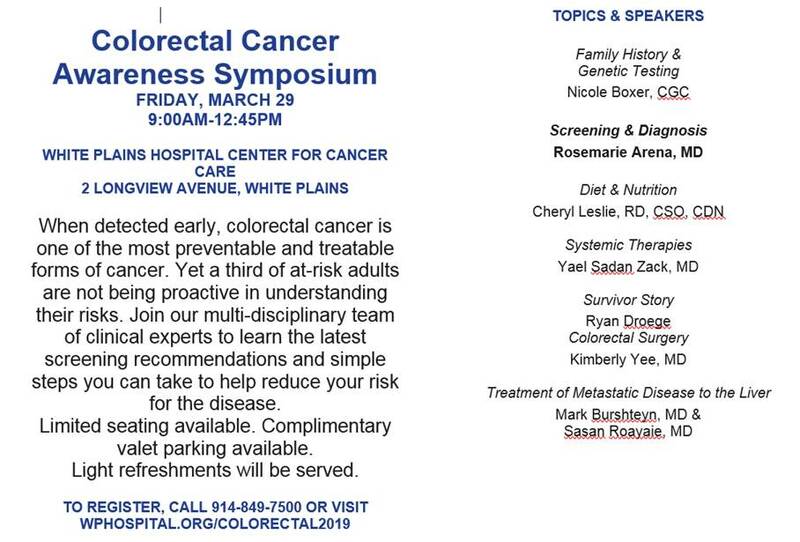 Colorectal Cancer is Preventable, Treatable, Beatable! Drs. Rosemarin, Roston, and Noyer take the lead in this crusade at our new state-of-the-art New York Endoscopy Center. If you are over 50 or have a family history of colorectal cancer, talk to your doctor about getting screened today. Screening saves lives. At the New York Endoscopy Center our board certified doctors, together with our experienced and caring staff, provide the quality care that makes a procedure not only bearable, but a pleasant and rewarding experience.